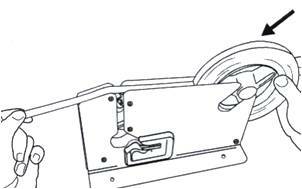 SL-606STK Bag Sealer — Sealer Sales, Inc. Using the SL-606STK bag tape sealer dispensers is a simple and economical way to close poly bags with vinyl packing tape. 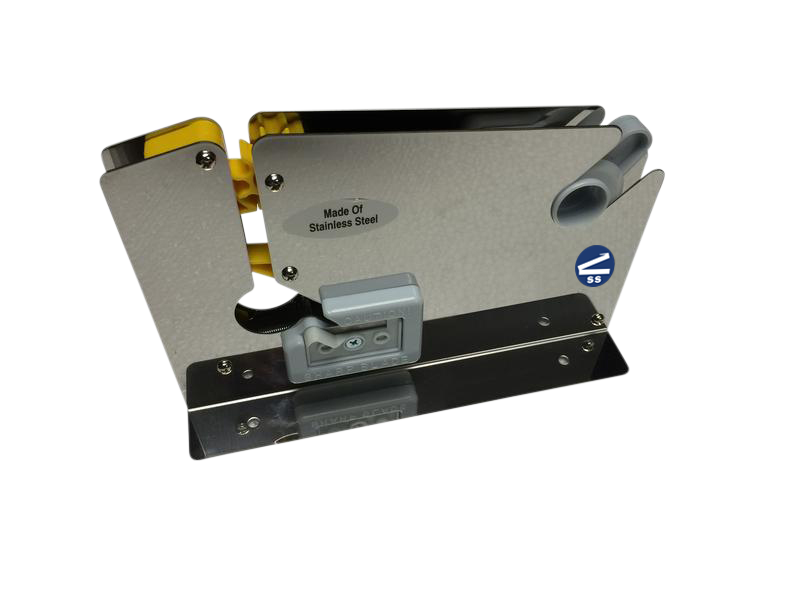 The SL-606STK is capable of sealing 2,000 bags per use and use only 2" of tape per seal.